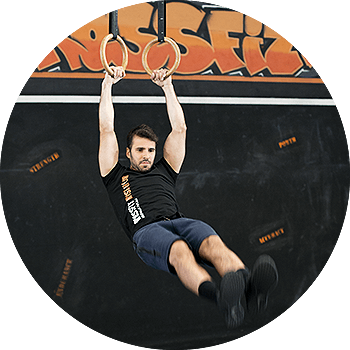 Located at our Parramatta Gym, CrossFit classes are frequently run at all times of the day to help you build your fitness goals into into your lifestyle. At CrossFit Rush Hour Parramatta, we are committed to providing you with a professional and personal coaching service. We welcome all levels of fitness and experience and can help build on your fitness goals.